Outside of his professional life as a sports scientist, working in both the US and UK, Richard has a life long passion for animals (from rabbits and cavies in childhood, through cats, poultry, waterfowl and goats to Llamas in recent years), In particular, he has a strong interest in stock breeding, grassland management and all aspects of husbandry. He has authored over a dozen books on sport and is currently researching and writing a book on llamas (click here for contents). 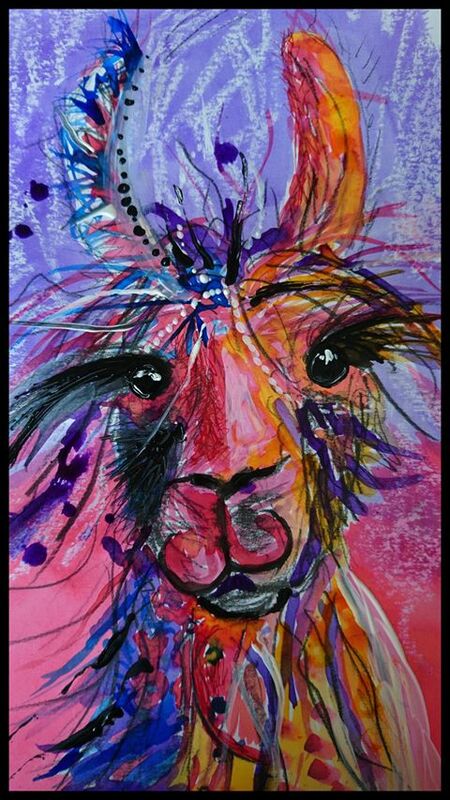 As part of this process he has compiled various databases on llama information, the one of published literature containing over 1500 entries, the one of websites and Facebook pages over 1000 and the one of visual images over 3,000 (see here).